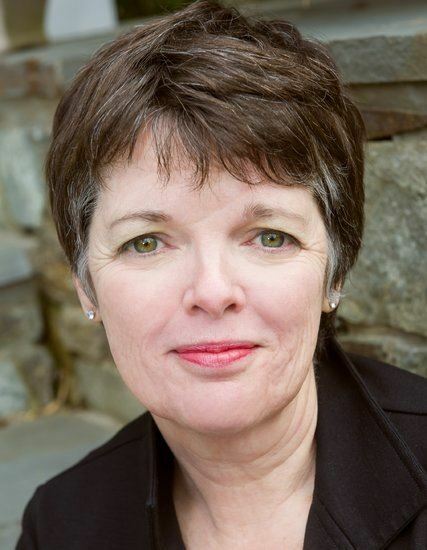 A super-star among writers, Alice McDermott has won both the National Book Award and the American Book Award, and has been a finalist for the Pulitzer Prize three times. 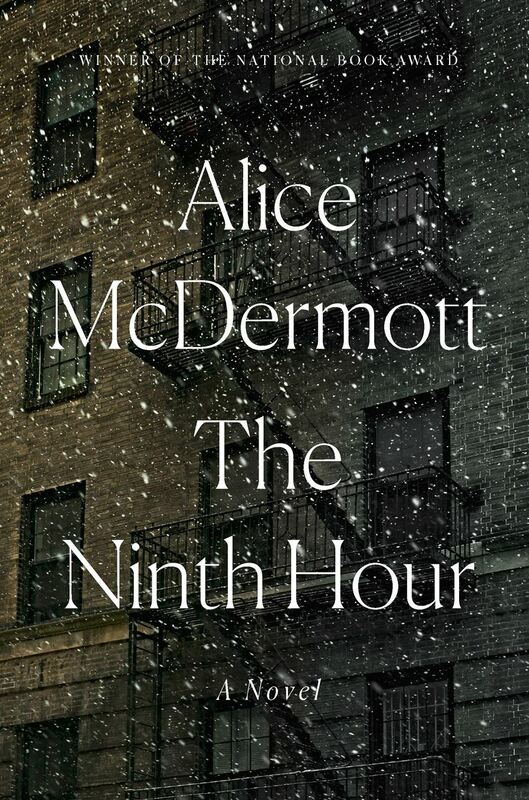 Her newest novel, The Ninth Hour, is lauded as "a crowning achievement of one of the finest American writers at work today." Rendered with McDermott’s characteristic lucidity and intelligence, it speaks of love and sacrifice, and of forgiveness and forgetfulness, through multiple generations.